March 29th, 2017 | Categories: Design News. 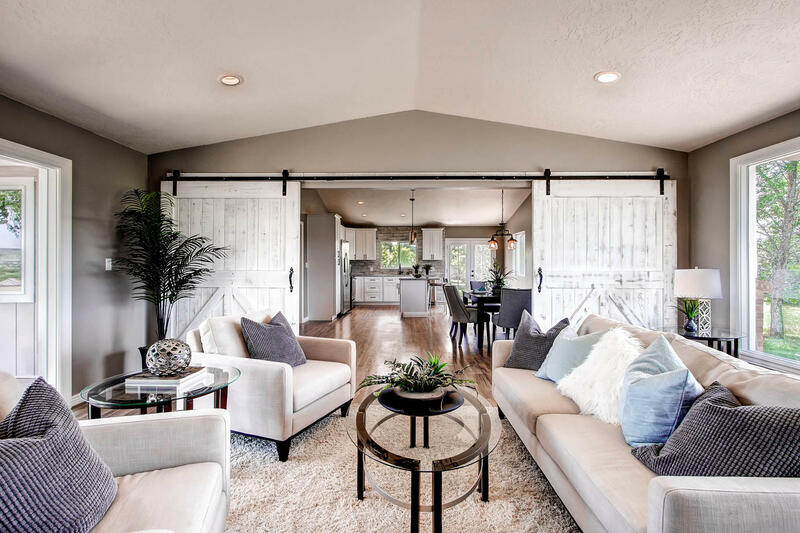 Tags: decor, Denver home staging, furniture, home staging miami, home staging newport beach, summer, and west elm. We’re sharing the latest furniture and decor to updates any home’s interiors for summer 2017. Check out these great new pieces from the new West Elm’s summer collection. Summer has come early for design-enthusiasts this year. The West Elm summer collection 2017 was recently released! 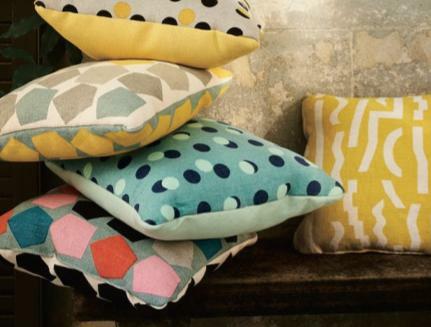 Vivacious colors and bold patterns make up the eye-catching home furnishings in the new West Elm sumer collection. First, this year’s summer collection includes a collaboration with designer Ellen Van Dusen, of Dusen and Dusen. Van Dusen is famous for her her playful prints and bright accent pieces. As a result, whether you’re looking to spice up your home decor, or brainstorming a new home staging design program there’s something for everyone in West Elm’s summer collection. See the ways to bring these amazing West Elm sumer collection pieces them to life in a home! Further, whether you’re a professional home stager or working with a home staging professional to sell your house, it’s important to consider to whom you are marketing your home. The West Elm/Dusen and Dusen collaboration provides statement accent pieces. These pieces appeal to a wide audience. From millennials, to young families, the geometric patterns and bold colors can add a pop of fun to any home. Maybe pair a brightly colored pillow over a larger, neutrally-colored furnishing to bring in a little individuality to your home. Lastly, if you’re staging a house in places like Miami, Denver, or Newport Beach, add value to outdoor areas. 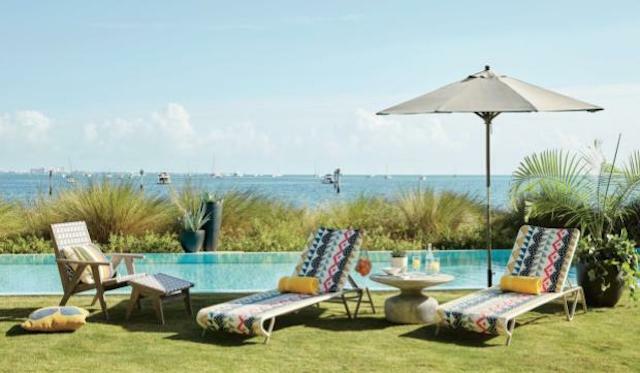 West Elm summer collection’s woven lounge chairs and unique planters can go a long way when it comes to staging a house’s backyard and pool areas. 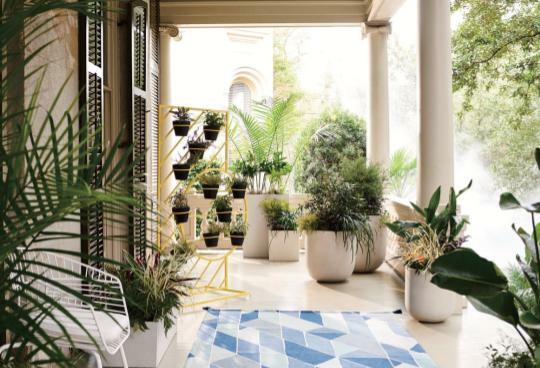 Not to mention, we’re also fawning over pieces like the Rabbit Outdoor Rug and Elevado Planters. These are great ways to spruce up home staging for outdoor areas. Utilizing home staging for outdoor living spaces will make the home feel especially large and desirable to potential home-buyers. Check out Apartment Therapy for a full breakdown the West Elm summer collection. 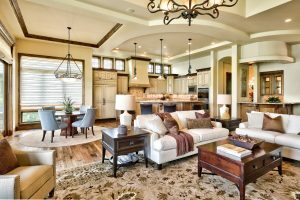 Preparing To Stage A House This Summer? 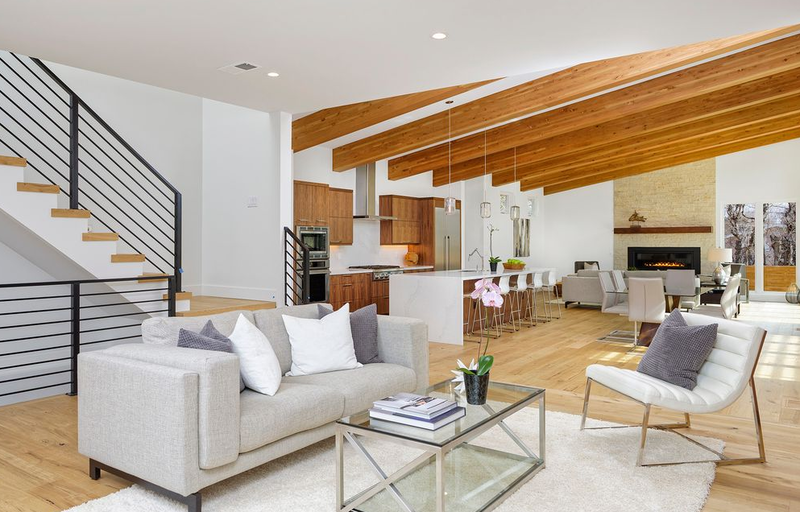 Compare home staging costs and get connected to the best home staging professional in your area. 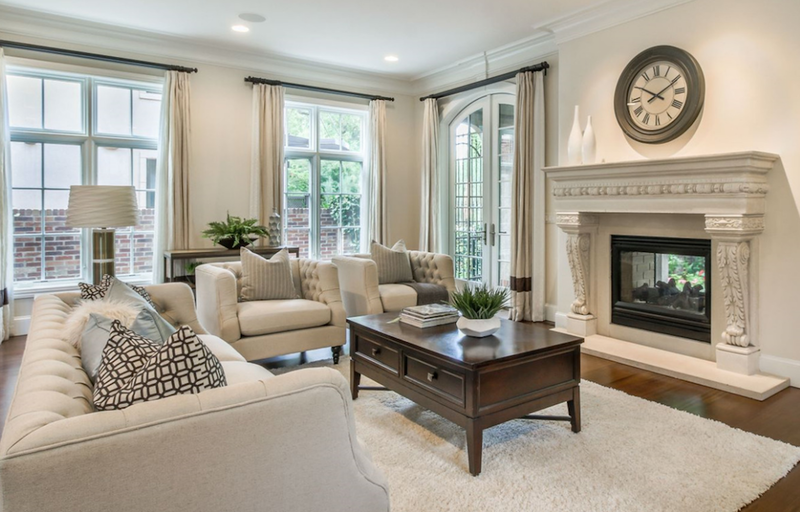 White Orchid Interiors’ free home staging cost estimate tool can help you get started on your home staging journey.